For a graphic designer, it is very important to have a collection of good quality Photoshop brushes to be used on your different spooky design projects. 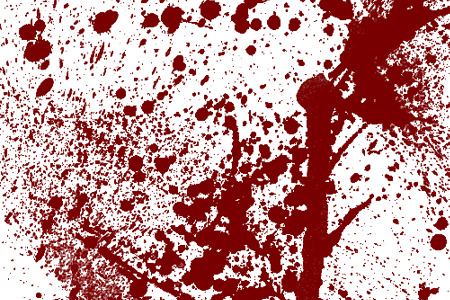 In this post, we will help you find high-grade blood splatter brushes that are useful in adding some cool effects into different images. 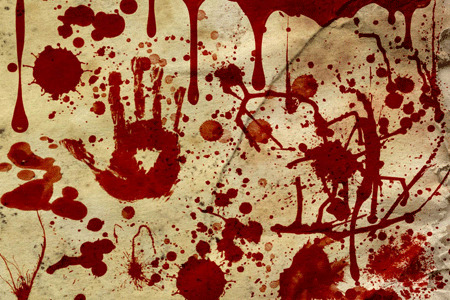 Cute and nice designs can be turned into horrific and bloody artworks with these blood splatter brushes. 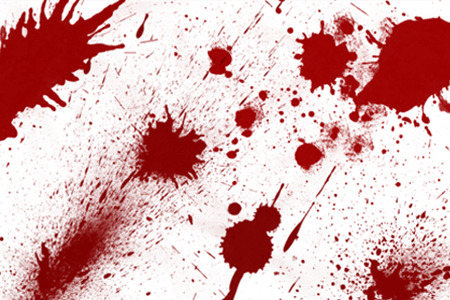 Here is our Amazing Collection of Photoshop Blood Splatter Brushes that you can download for free. Try to experiment with these brushes and you’ll see…you’ll have fun doing it. Feel free to leave a comment below if you love this collection. 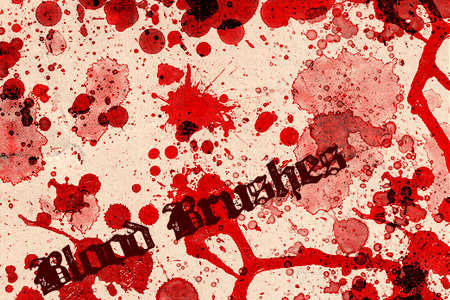 18 various blood brushes made in PS CS2. 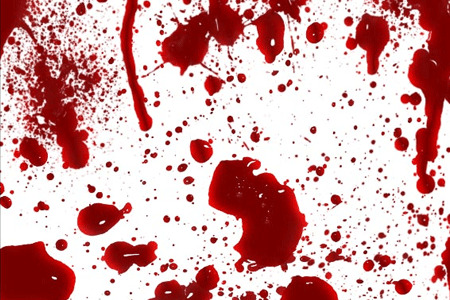 A set of 27 fully 3D blood brushes digitally edited to achieve that realistic feel. 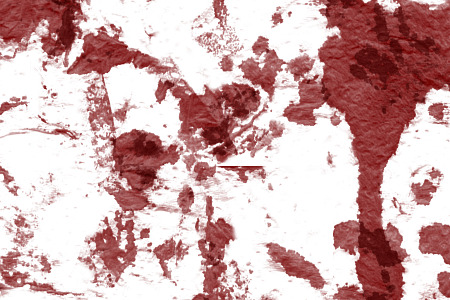 High-definition photoshop blood/splatter brush set with 6 brushes. 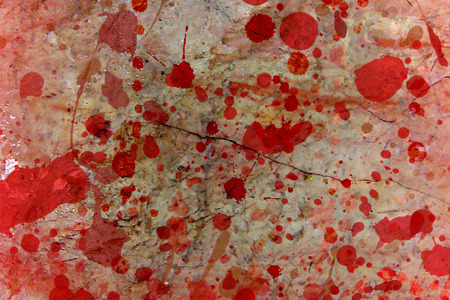 A set of 6 Splatter Brushes made in Photoshop CS3. A set of brushes made from real blood soaked tissues. 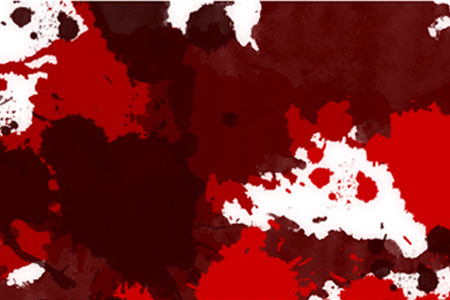 A set of 10 blood brushes of different sizes (from 1000 to 1600 pixels) tested on Photoshop CS 2 and 3. 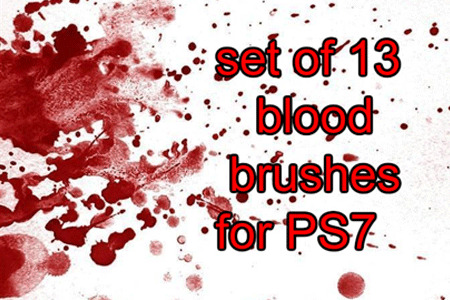 A set of 17 blood brushes of different sizes, ranging from 600 to 1600 pixels made in Photoshop CS 2 and 3. 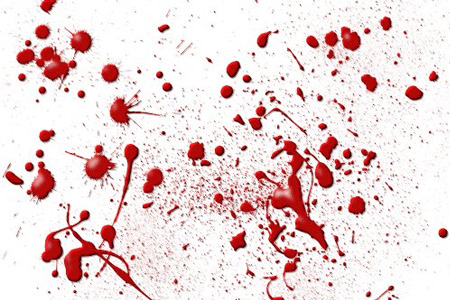 A set of free blood splatter texture. 12 brushes in the set made in PS CS2. 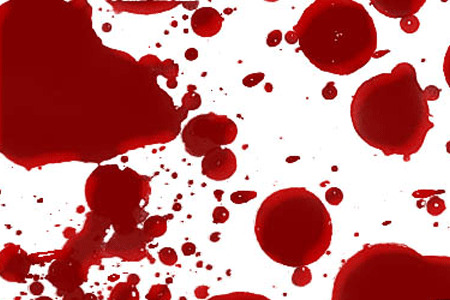 A brand new bloody pack of 12 brushes made in Photoshop 7. 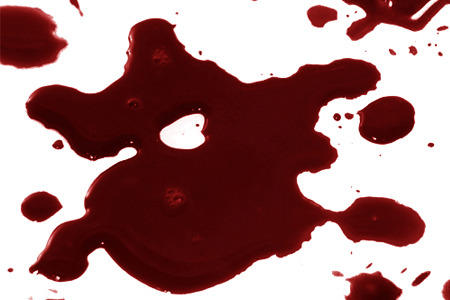 A set of 9 high-resolution blood brushes for PhotoShop CS. 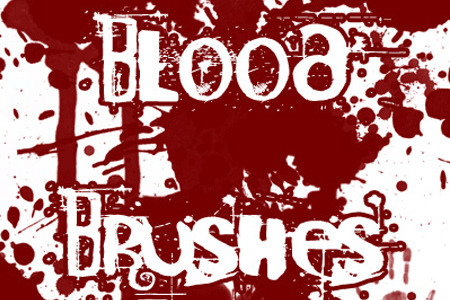 A set of thirteen blood splatter brushes. 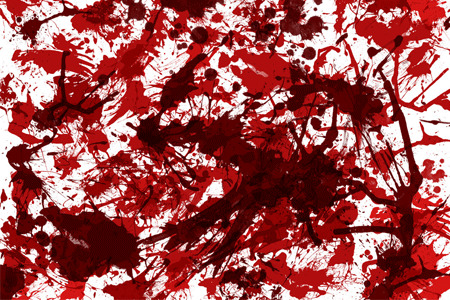 A set of 5 blood splatters brushes made in Ps CS4. 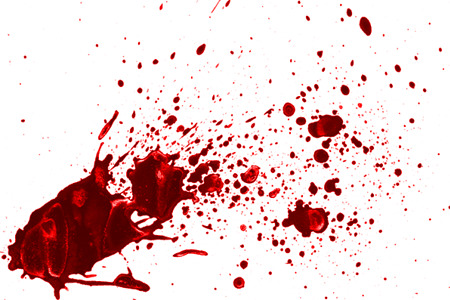 A set of blood splatter brushes for Adobe Photoshop CS. 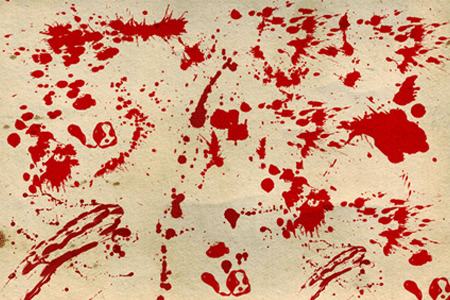 A set of 117 blood splatter brushes created with watercolor dried on lightweight paper to simulate the look of dried blood. 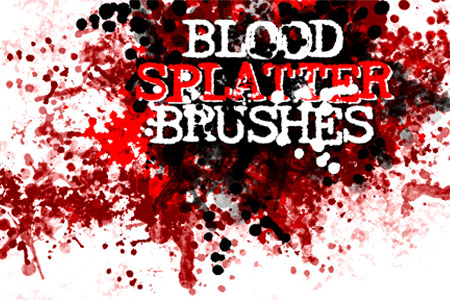 A set of 8 brushes made from splatters. 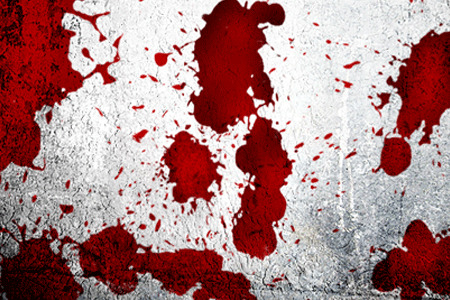 Contains 14 high-resolution bloody brushes made for PS CS. 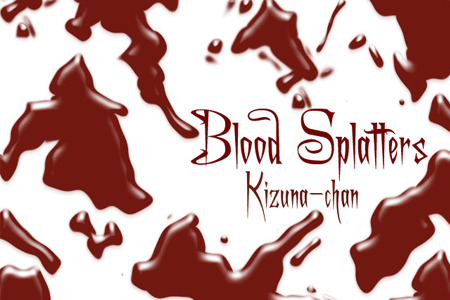 Contains 13 blood splatter brushes for photoshop 7. 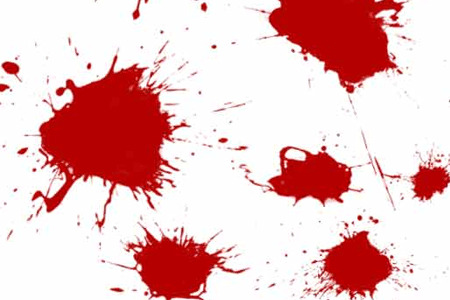 A pack of blood splatter brushes that was converted into Photoshop 7.0 file. Great set of brushes..i can use some of these stuff for my new project..Thanks! Nice collection well done Johnna, keep it up! Amazing blog! Do you have any hints for aspiring writers? I’m planning to start my own site soon but I’m a little lost on everything. Would you propose starting with a free platform like WordPress or go for a paid option? There are so many choices out there that I’m completely confused .. Any tips? Thank you!